I met Lucinda briefly at Bloggers Love Fashion Week last year and she was lovely. I have been following her ever since on Instagram. Both her Instagram and blog are flawless and I suggest you follow them both! I only wish I could pull off silver hair the way she does. I recently discovered this blog on Instagram and cant get enough. I love minimal Instagrams as they are so pleasing to the eye. I then found her blog and fell even deeper in love. So chic and sophisticated. Also minimal which is the way I like it! I started following Shope’s first blog, London’s Closet, which was a collaboration between her and her twin sister, Shore. She has since gone her own way and created Sassy Black, which is definitely sassy. She generally wears all black and aims to show the world just how sassy black can be! I originally followed Lucy at lulutrixabelle.com (far left on the second image) and noticed on her Instagram that she had teamed up with four other bloggers/creatives to create Confetti Crowd. 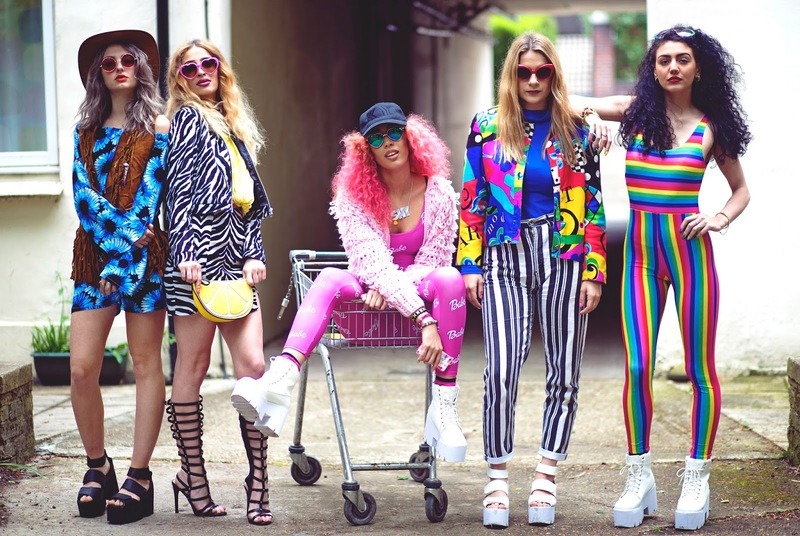 I think they look absolutely amazing together, they are the self proclaimed ‘UK’s first official girl gang of creatives’. 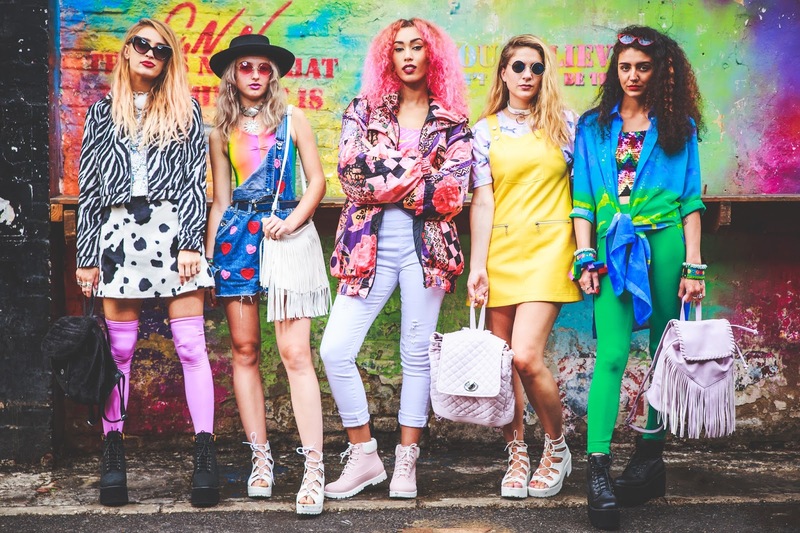 This is a girl gang I would love to be a part of! 5 Inch And Up was one of the first blogs I followed before starting my blog and has stayed a firm favourite. I love her editorial photography and all round class and coolness. I think she is pretty fabulous. See the full list of my fav blogs here.